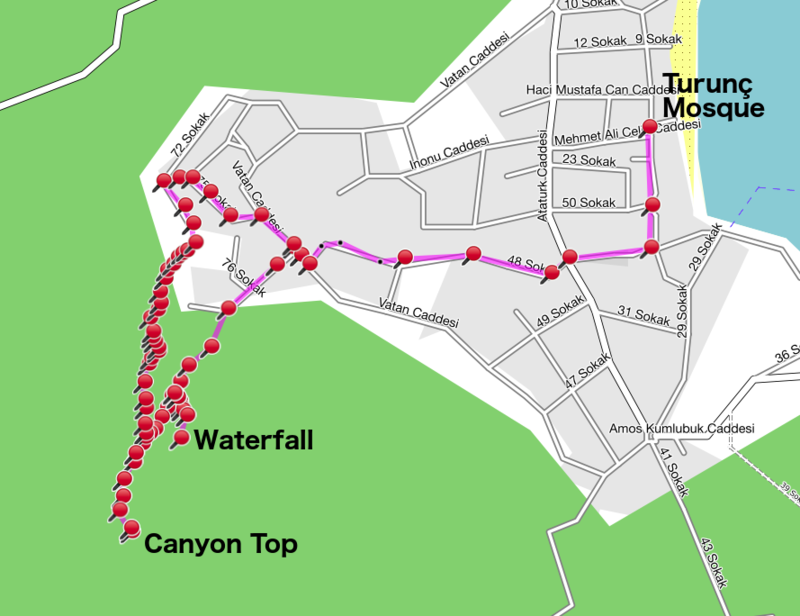 Turunç is a superb place to walk but visitors face two problems - lack of good quality, detailed maps and lack of documented walks. This site aims to address both of these problem. For general information on the GPX file format see Wikipedia. 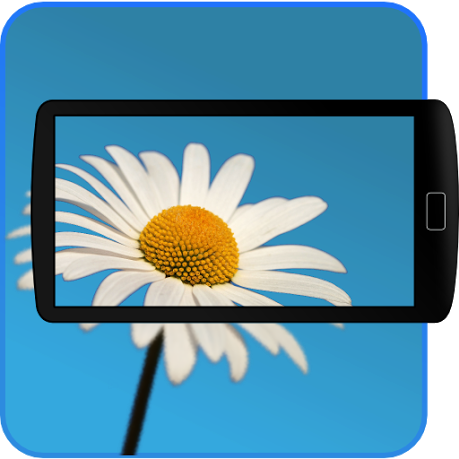 There is a large number of suitable apps available for Android, Apple, Windows and Blackberry smartphones, many of which are free. The idea apps for use with this site have the ability to read downloaded gpx files (containing the routes you have selected), and display these on detailed maps, ideally using OpenStreetMaps. Some apps also give turn by turn directions between waypoints, just like a car SatNav. All of the apps should show you your current actual position (using the phone's built in GPS and mapping facility) and the next way points along the route. A range of dedicated, handheld GPS devices are available for the really keen explorers, but these are expensive and only worth while if you are doing a lot of walking and needing to plan and/or mark routes on a regular basis. The most popular devices are probably those from Garmin although good devices are also available from Memory Map, SatMap and others.